Product prices and availability are accurate as of 2019-04-19 11:12:32 CDT and are subject to change. Any price and availability information displayed on http://www.amazon.com/ at the time of purchase will apply to the purchase of this product. Written for readers age 10 and up -- enjoyed by adults! 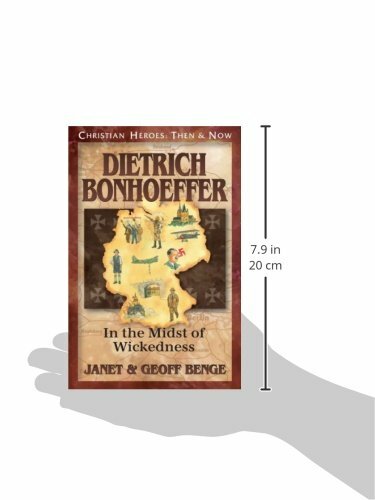 Born into a loving family, Dietrich Bonhoeffer pursued a life as a pastor, teacher, theologian -- and spy. 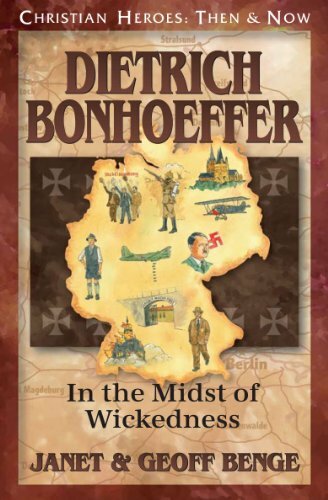 He spoke out about the trouble in Germany when Adolph Hitler came to power, urging the Christian church to rescue disparaged people groups and resist Hitler's evil empire. Accused of being a troublemaker, Dietrich continued on fearlessly in the midst of wickedness. His work as a spy in the German resistance and participation in a plot to assassinate Hitler led to imprisonment and eventual execution. But the lesson of his life story remains: "Not to speak is to speak. Not to act is to act."